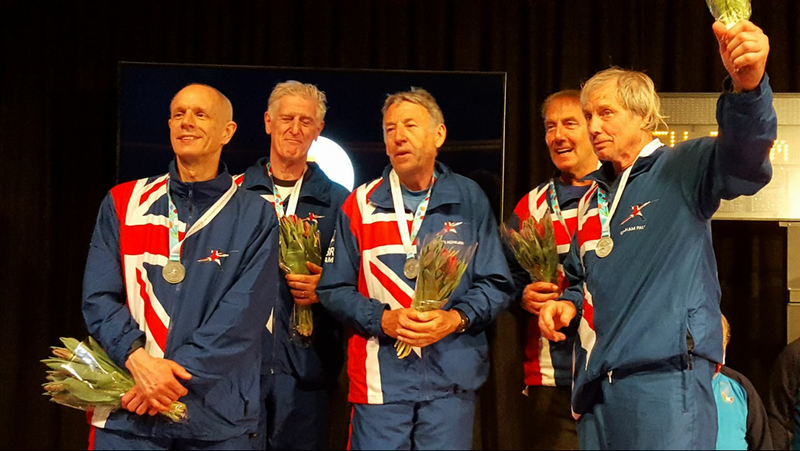 Last week was a big weekend for some of our veteran members who represented GBR at the European Team Championships in Alkmaar, the Netherlands. Congratulations to all of the GBR teams who performed brilliantly! 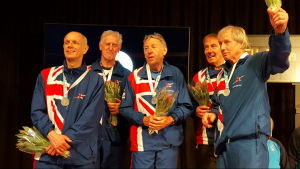 2nd GBR Men’s Grand Veteran Foil Team -featuring our Mike Medhurst (far left in the photo). 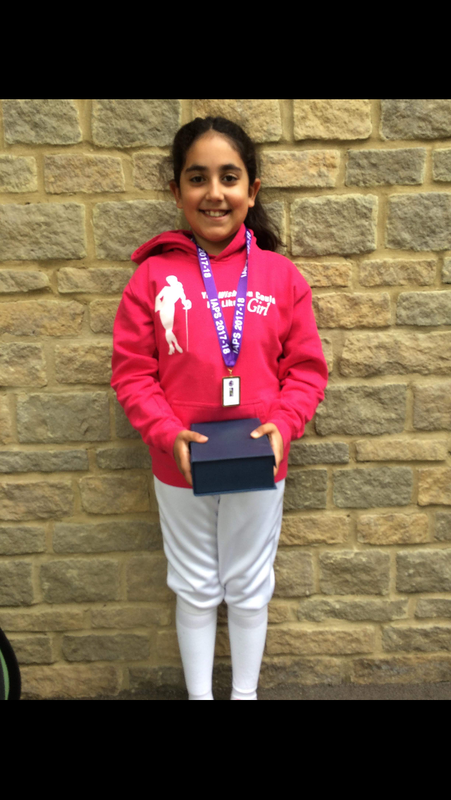 Congratulations to Ines Goyarola for winning GOLD in the U9 girls event at the IAPS Championships! Bravo Ines!! 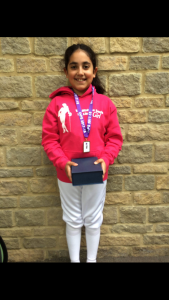 Many of our young fencers competed in the Newham Junior Series event held at SportsDock, University of East London. 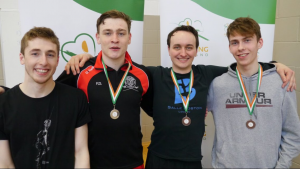 The coaches were pleased to see some fantastic fencing and some personal best results. Well done everyone! Keep up the good work! Glen Ostacchini and Harry Bird were selected to represent GBR at the FIE World Cup in St Petersburg, Russia. Both of them won 3 out of 6 in their poule round but fell in the direct elimination round of 128. 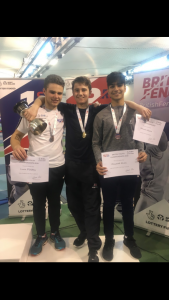 Britain’s biggest fencing event was held over the May bank holiday weekend with over 1000 fencers competing across the various age groups in each weapon. We had some fantastic performances from our young members! 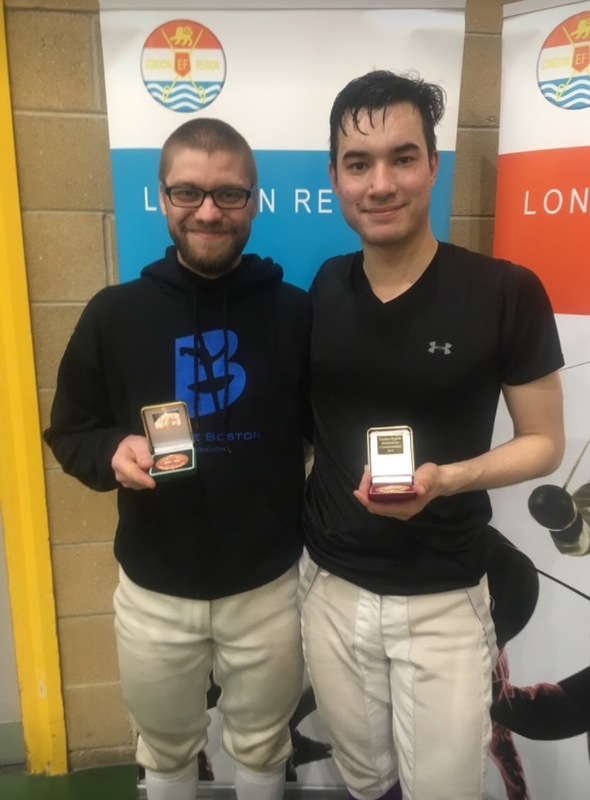 We had 3 fencers compete in the London Intermediate Championship which qualifies fencers for the GB Cup (the adult version of the BYCs). 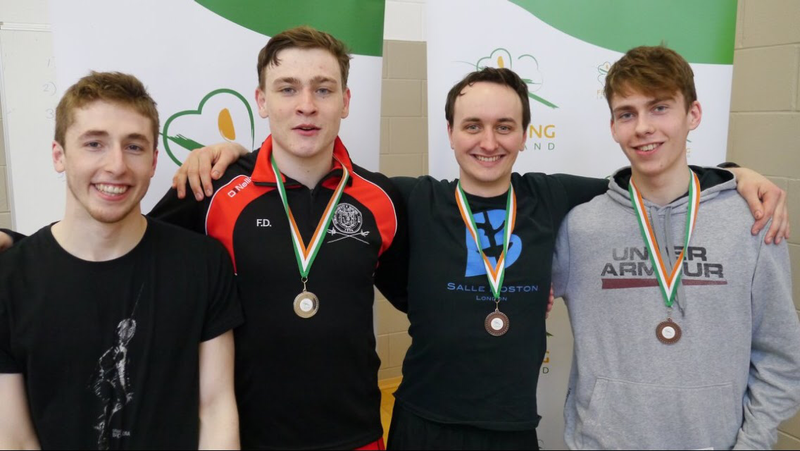 Congratulations to Chris Lennon on his 3rd place finish at the Irish National Championships held in April.